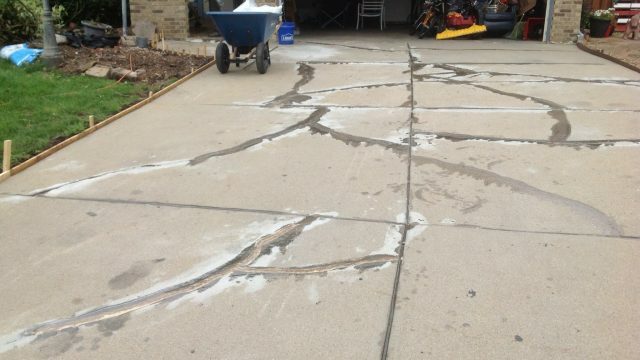 Lusterstone has award winning sales and installation system that provides our customers with the finest Stone/Epoxy resurfacing experience in the country. 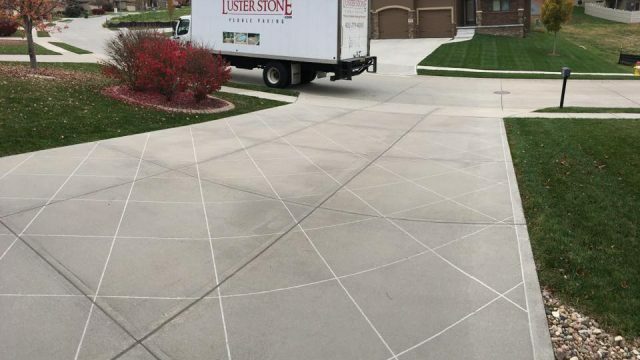 From the initial sales contact through scheduling and installation, your Lusterstone experience will be professional, straight forward, and efficient. We value our customers and strive to offer unsurpassed expertise in sales, installations and customer service. 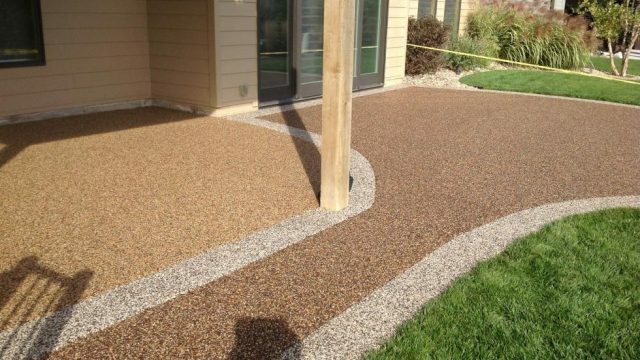 Professional inspections and maintenance help our customers keep their Lusterstone looking good for up to 20+ years. We have the excellent service programs available for customers that want the finest long-term results. A) Lusterstone gathers info / Pictures on future project before an in-home consultation is scheduled. This saves customers time and money while providing a general estimate by phone or email. If within price range we can schedule an appointment to meet. No Mess, No Tear Out! We will notify you in advance when the installation is scheduled. You will always be kept informed of the process. No surprises. No excuses. Lusterstone’s trained installers will pull up in professional looking trucks and dress like professionals. They have the right equipment and skill set to deliver exceptional results. 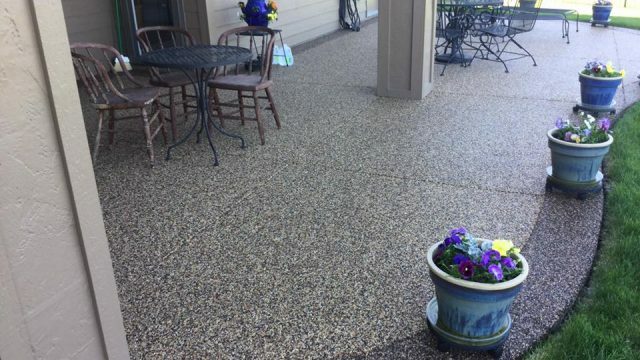 After 35 years in the industry, we know how to keep Lusterstone looking great! We send out reminders to maintain your Lusterstone. Add character and design to concrete by creating the “Look” of tile by “Scoring” the concrete and making it appear to have grout lines.